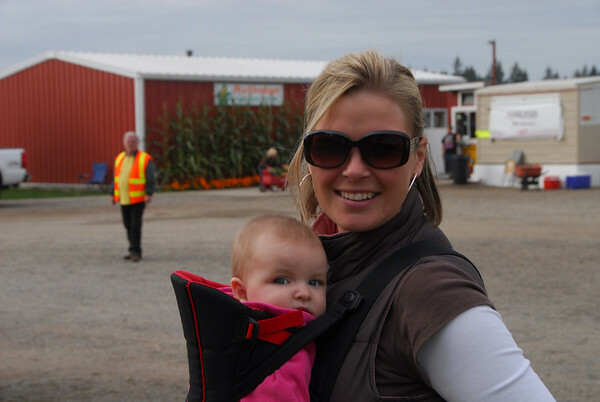 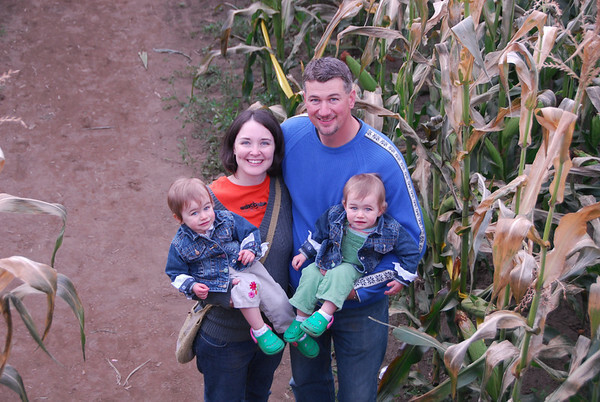 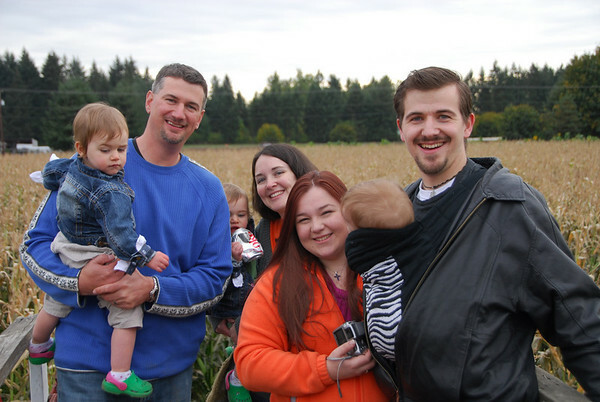 We went with some friends from church to the Rutledge Farm Corn Maze. 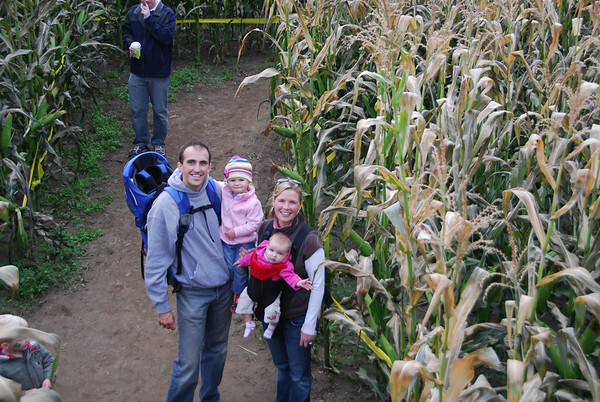 The Corn Maze was fun. 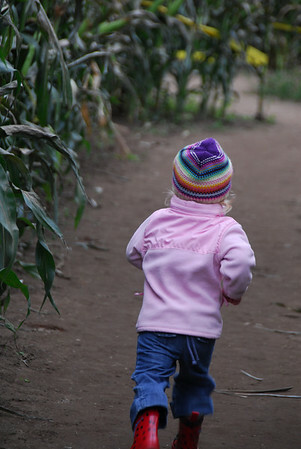 Abigail loved running through the paths and playing in the dirt. 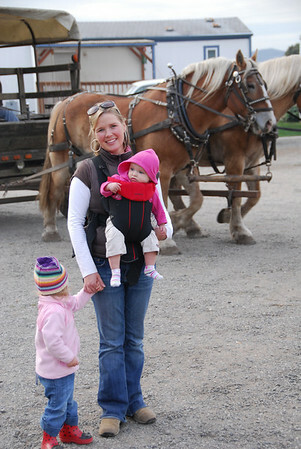 There were horse drawn carriage rides and some kids events set up. 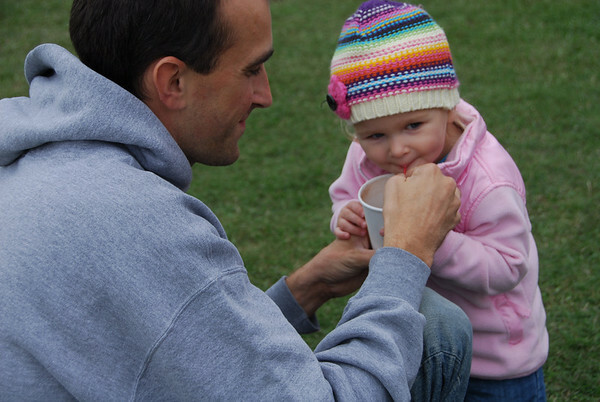 Abigail even had her first hot chocolate, which she was of course a fan of.